A Tour Guide of Nothingness is like a concierge of the Everything. They are the discreet, behind-the-scenes fixers, there to make your stay comfortable in the luxury hotel of a better way of living. Their manners and personalities are relaxed and approachable. Their training is impeccable. They have a sense and a knack for saying and doing the right thing at the right time. They “get it” every time, except for the occasional unfortunate mishap. They get a bit confused about why anyone would want to stay in a sewer when they have the free choice of a beautiful hotel. But, being excellent concierges, they politely shrug their shoulders and respect the wishes of any guest or visitor. Coffee-table travel books, strewn about the Everything, can’t begin to convey what The Tour Guide of Nothingness can delightfully describe. It’s like putting on 3D holographic lenses. 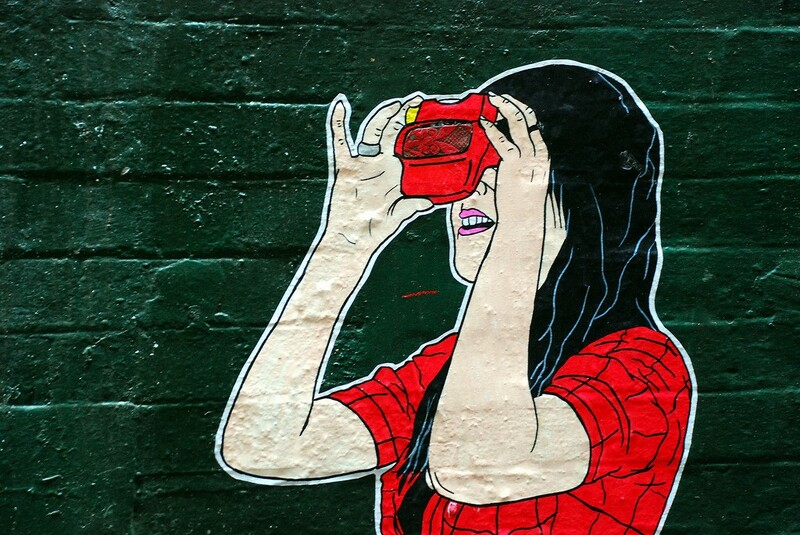 An immersive View-Master love-in. At this point, naturally, most guests forget to inquire how The Tour Guide of Nothingness makes money. They often don’t, for reasons just cited. Many travelers have come to believe that the most valuable destination of all should be utterly free, and that all guides, managers, drivers, monks, nuns and such should be full-time, unpaid volunteers. After all, if it’s so great it should be free. Hence the term ‘freeWay’. Of course, this kind of thinking explains why the narrow path into the Everything, which journeys through the Nothingness, isn’t a twelve lane super highway: Construction workers insist on getting paid.